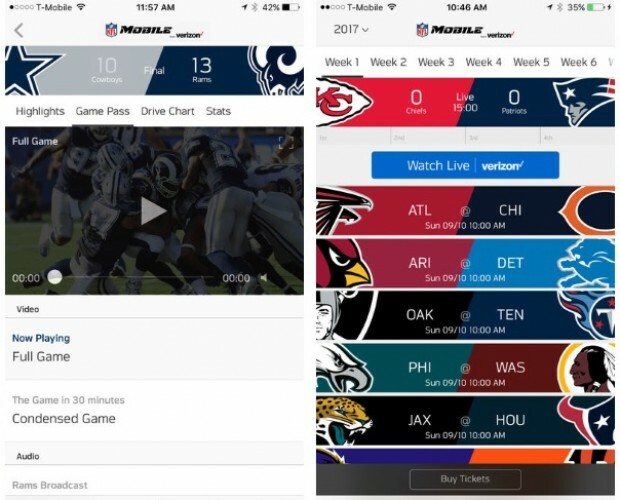 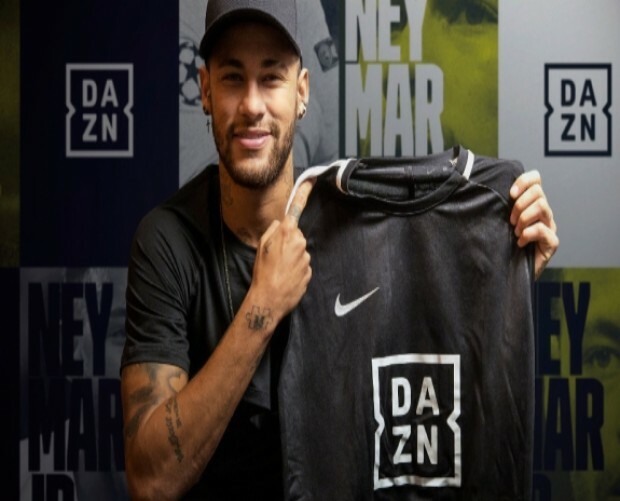 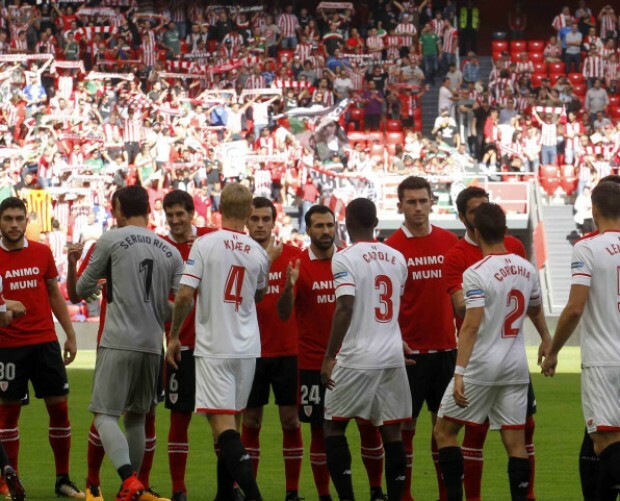 Dedicated live and on-demand sports streaming service DAZN has enlisted football megastar Cristiano Ronaldo to help promote its product around the world. 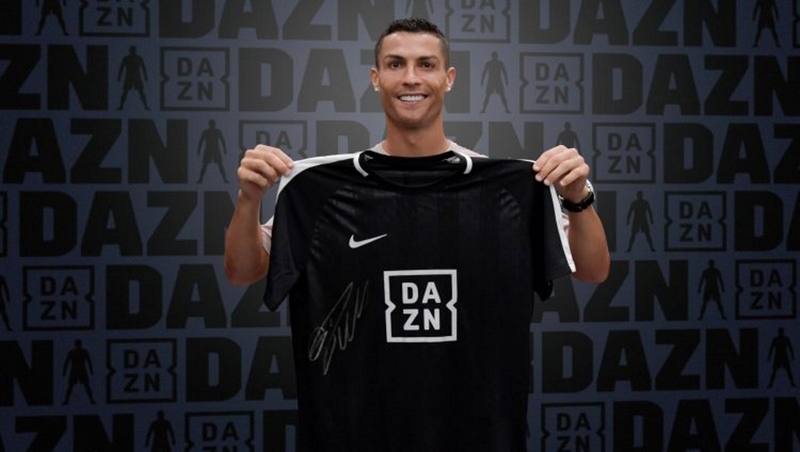 Ronaldo’s role as the service’s first global ambassador will see the Juventus man promote DAZN across the platforms current live markets – including Germany, Italy, Canada, and Japan – and future territories. 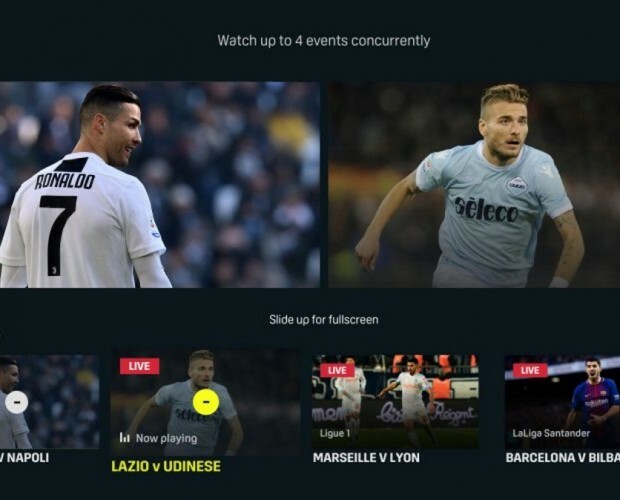 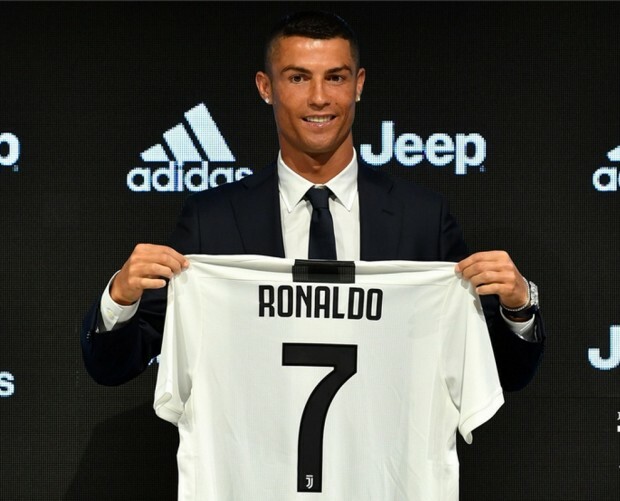 The partnership between DAZN and Ronaldo has come at a fitting time – with Ronaldo having joined Juventus this summer after spending nine years at Real Madrid and DAZN recently arriving in Italy also, launching its platform there earlier this month.